Check out these awesome Zambeza Seeds. 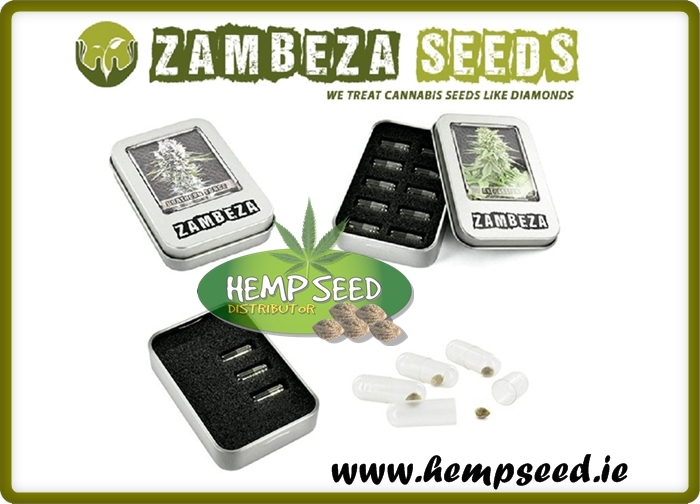 Zambeza Seeds is currently one of the fastest growing companies in the world among the cannabis seeds suppliers. Their experience is based on years spent in Europe on developing, testing and growing a wide range of cannabis strains. This knowledge and many years of practice has made it possible for us to offer you the highest quality autoflowering and feminised cannabis seeds at affordable prices. All Zambeza Seeds come in a unique tin, so storing these babies aint no problem ! !